At PC Corporate we understand that each business is different and the need to create a unique look is crucial to establishing your business identity. 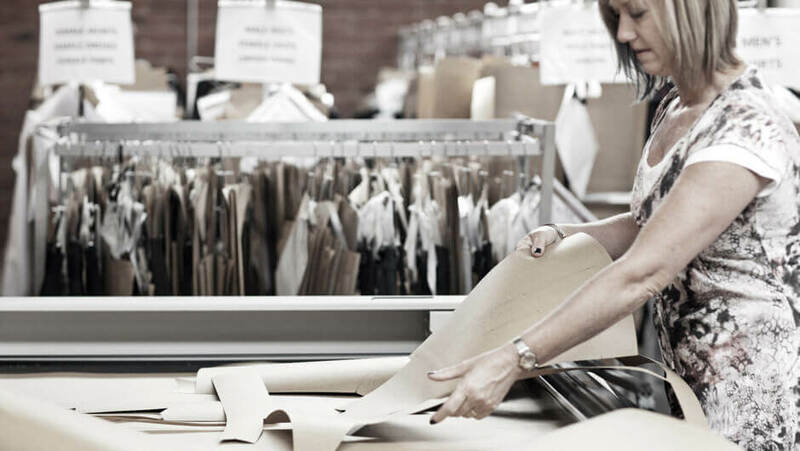 We work closely with you to ensure your uniforms achieve the perfect combination of style and function. 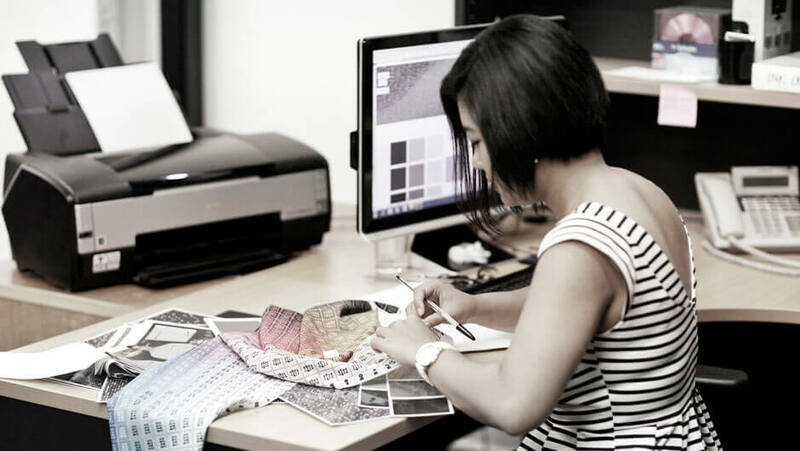 The consultation phase is a vital part of the design process and is fully focused on gaining a thorough understanding of a client's needs and what they want the garments to reflect about their business philosophy and personnel. We take into consideration such variables as interior design, climate, clientele and budget. We source fabric from Australia, Europe, Asia and USA to allow us flexibility in the concept and image. We also offer a range of off the rack and stock options. Presentation of designs and images, tweaking, followed by further presentation is undertaken if necessary. 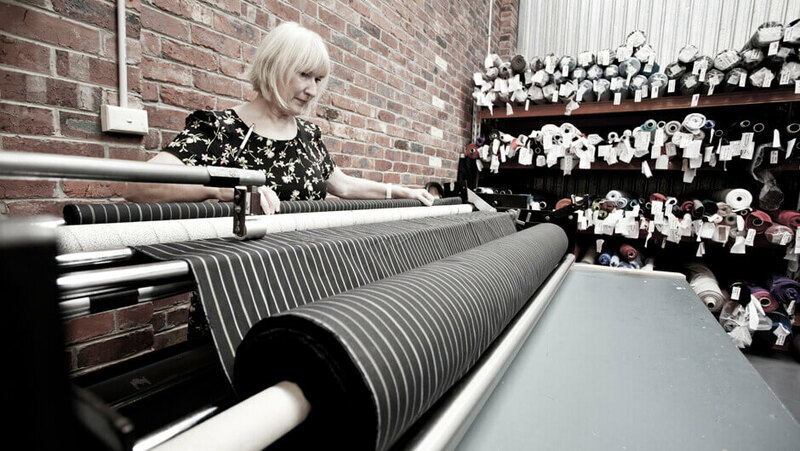 We then move into sampling, where prototypes of garments are created. These garments then undergo rigorous testing for performance and functionality, including a wash and wear test, prior to manufacture. At PC Corporate we offer a range of options regarding the extent of customisation. Once orders have been confirmed, manufacture can commence. We use several suppliers based in Australia, Fiji, Indonesia and Asia. This means we can be highly responsive in regards to timeframe, price point and quantity. 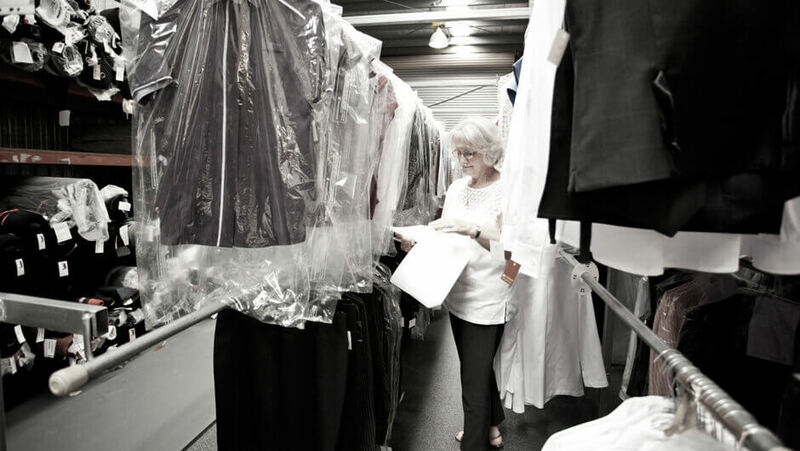 Once manufacture is complete and orders have been delivered to our warehouse, garments are stringently tested for quality control. This entails a thorough review of fabric quality, construction quality and stitching. 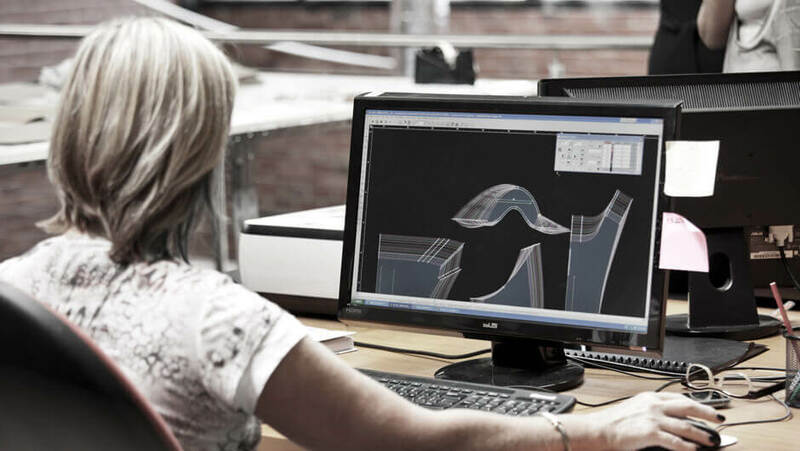 We measure items, as well as compare trims and embroidery against the client's original request to ensure all design features are up to standard.